If you would like to know more how can we meet your photography needs or if you would like to sponsor José, get in touch with us. Do give us 1-3 working to respond to your enquiry and arrange to a chat over coffee. 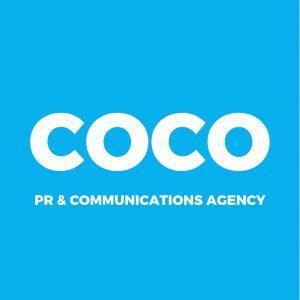 Jose Jeuland founded COCO CREATIVE STUDIO for all his commercial photography work and videography. 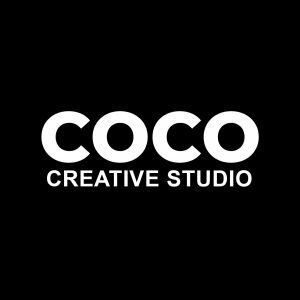 For more information or inquiries, please contact us at team@cococreativestudio.com. The photographer Jose Jeuland is represented by COCO PR AGENCY & COMMUNICATIONS, based in Singapore. Please note that all information collected by us will not be given to other third parties without your informed consent. We uphold the Personal Data Protection Act (PDPA) with integrity.